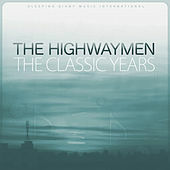 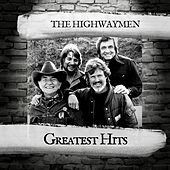 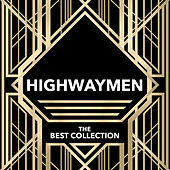 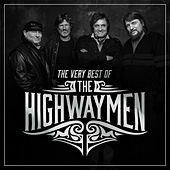 Perhaps the greatest supergroup in country music history, the Highwaymen consisted of Kris Kristofferson, Willie Nelson, Waylon Jennings and, the man in black himself, Johnny Cash. 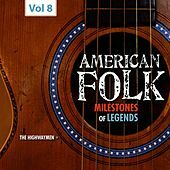 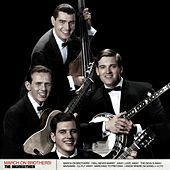 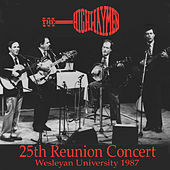 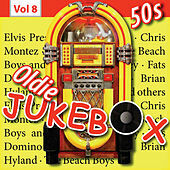 They released three albums (and one live album), had a handful of hits, and unofficially disbanded before Jennings died. 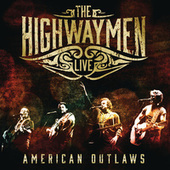 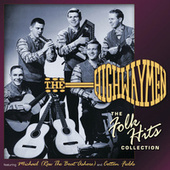 Unlike many a supergroup, the Highwaymen didn't let each member take his turn in a round-robin style. 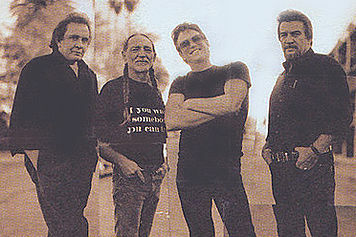 Instead, they combined their unique approaches to form one visionary sound: cinematic outlaw country. 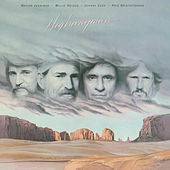 Upon the Highwaymen's debut in 1985, rumors ran rampant that David Allan Coe had asked Jennings if he could join the group, only to have Jennings reply, "No, David Allan Coe. 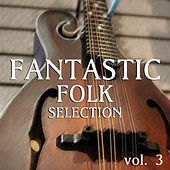 You can not."